Tourism's harmful consequences include garbage accumulation, real estate speculation, environmental degradation and disease. 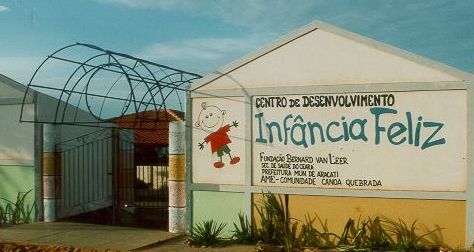 The community has grown by 1000 inhabitants, 300 of them children. 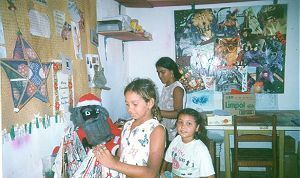 The children experience rapid changes in customs and traditions and struggle in the face of drugs, prostitution, violence, loss of identity and loss of support. 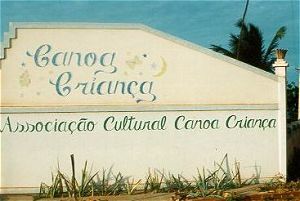 In 1995 Ana Maria Antunes Barbosa, a local hotel owner established the Canoa Criança Cultural Association, a private foundation financed by family and friends. 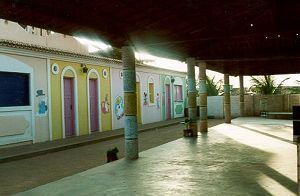 A building with 4 classrooms, 2 bathrooms, a kitchen and 2 large kiosks has been constructed. 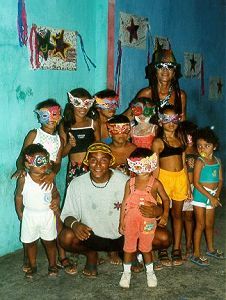 The organization trains the yong people of Canoa Quebrada to participate in the growing tourism industry as guide, housekeeping personal and entertainers. 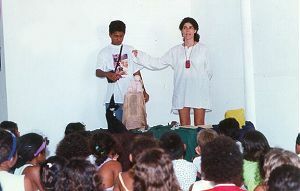 Additionally, the site offers extracurricular activities and sports, as well as counselling. 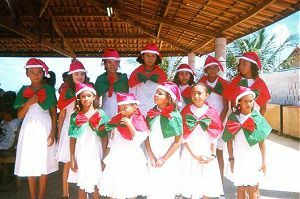 Although the students raise some funds through the production and sale housekeeping supplies, Canoa Criança Cultural Association is not yet self- supporting. Funds are needed to resume and continue the established programs, and assist placement of graduates in the industry.